Court in Iran sentences man to eight and a half years in prison after finding him guilty of infiltration of governmental bodies. 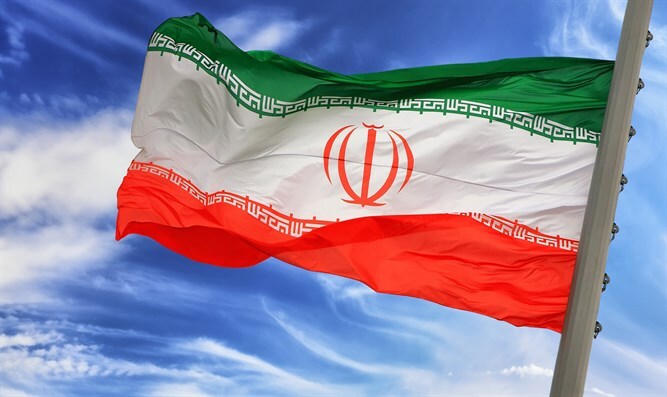 A court in Iran on Sunday sentenced a dual national man to eight and a half years in prison after finding him guilty of infiltration of important governmental bodies, Iran’s judiciary spokesman said, according to The Associated Press. Iran regularly says it captured spies, and sometimes those are sentenced to death. In August, the Islamic Republic arrested dozens of spies working for state bodies, many of them dual nationals. Two years ago, the Islamic Republic arrested a member of the negotiating team that reached a nuclear deal with world powers on suspicion of spying. In another incident that year, Iran announced it had executed a nuclear scientist convicted of handing over "confidential and vital" information to the United States.